Shaquille O’Neal will be one of the headliners for Miami’s upcoming Music Week, launching “Shaq’s Fun House” for the second year in a row. 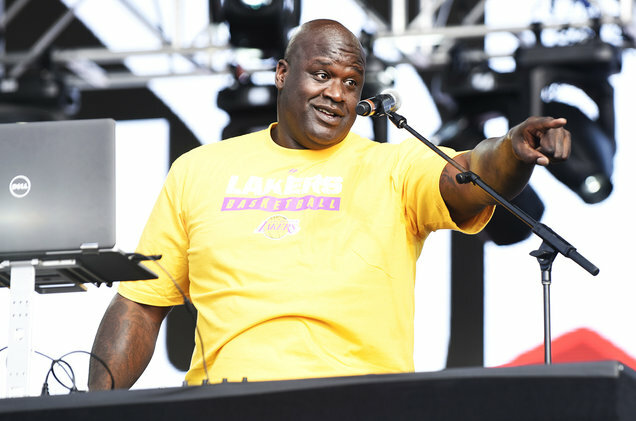 In addition to showcasing the former ball player’s DJ skills, “Shaq’s Fun House” will feature top DJs from around the world, celebrity guests and other surprises. The event kicks off on March 29.